I’ve mentioned in other parenting posts how I don’t aim to control my children, but instead control my reaction and give them the tools to control theirs. As a parent, the quality of your responses to situations makes such a difference over time. I find that how I respond comes down to being proactive instead of reactive. Are you anticipating issues and working on prevention beforehand? Are you giving plenty of positive warnings about upcoming transitions? Are you keeping in mind what matters to them? Are you considering things from their perspective? Are you working on your connection with your kids so that issues are less likely? What are you able to do right now to make this situation better? What would be helpful for you to be doing right now? How we cope with difficult times is really important. Being able to model appropriate reactions is so helpful and necessary for kids who are trying to learn how to self regulate big emotions. Admit your mistakes – voice them out loud. Give your kids the language they need to help understand and process what you displayed. I got so overwhelmed and upset then. I yelled because I didn’t feel you were listening. Apologise. Genuinely and promptly. When children see you apologise, they are more likely to forgive and learn from what happened. I’m sorry I got so mad. I’m so sorry I made you feel upset too. I’m sorry, I didn’t handle that well. It is really important to ensure you are caring for and gentle with yourself. When things are overwhelming, focus on what you can do personally to calm down and take a minute for yourself. This will be entirely dependent on what works for you and the situation. Sometimes I even talk to my kids about needing space or quiet or asking for them to help me deal with a situation too. Because of our connection, they’re almost always happy to help. 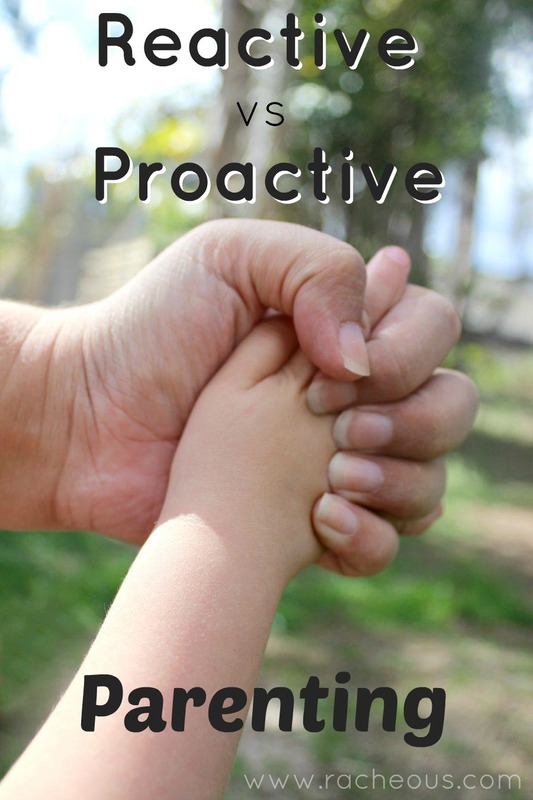 Are you parenting in a proactive or reactive way? 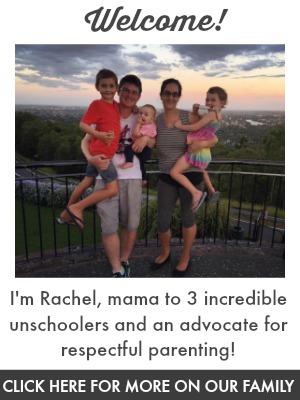 Are you willing to admit mistakes, apologise and break that ‘4th wall’ in parenting? I’d love to hear how you handle this too. What areas do you feel you could work more proactively on? What do you want to better control about your mind frame? 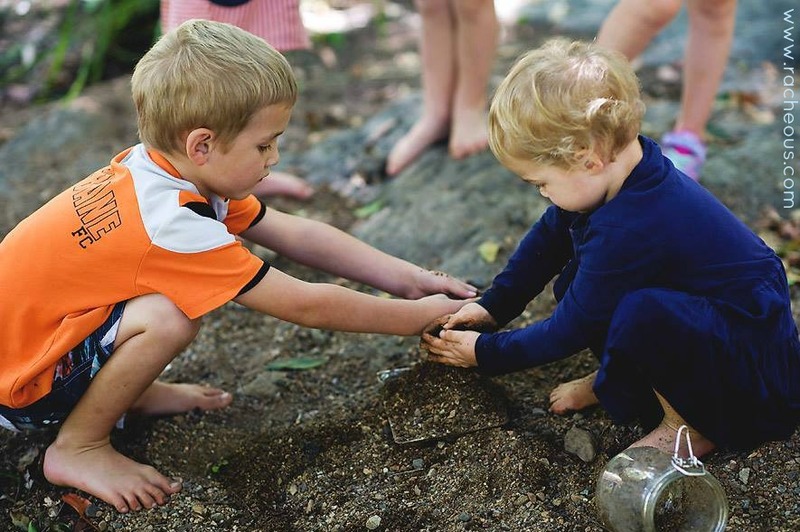 Are you responding to difficult situations in a way that is helping you and your child? How are you taking care of you?